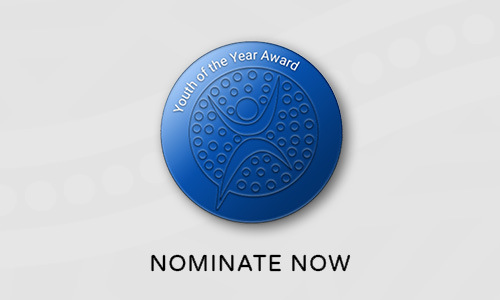 The Youth of the Year Award is to recognise an exceptional youth, the nominee must be a person aged 16-25 years prior to NAIDOC Week 2019. Past winners provide inspiration for your nomination. Like Latia Schefe who has overcome adversity to become a strong role model for others, or Elijah Douglas who is already showing great leadership at a young age. Tamina Pitt is the 2018 NAIDOC winner for this category.